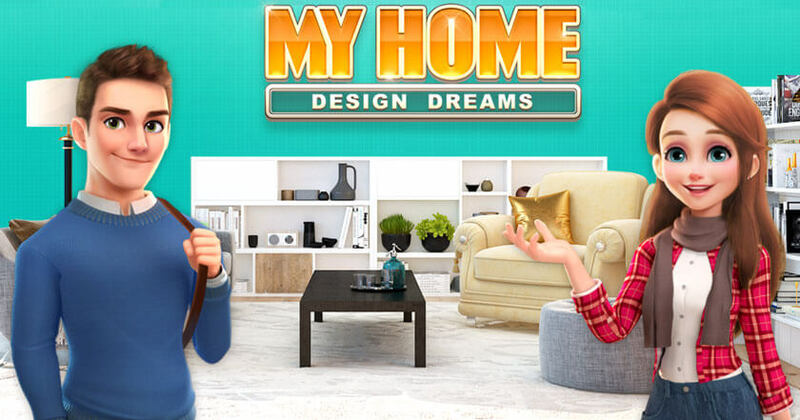 Puzzle Simulation 2018-10-10 My Home - Design Dreams is a fun match-3/home decoration game where you'll get to design your dream home regardless of whether it is a mansion or a quaint little villa by the beach. There are tons for you to do, be it restoring the many houses, both big and small, or giving them a makeover, and all of this can be done in between bursts of challenging match-3 puzzle games that are filled with boosters for you to enjoy! The game also comes with a storyline containing an entire cast of vibrant characters and a story that's personalized to you.